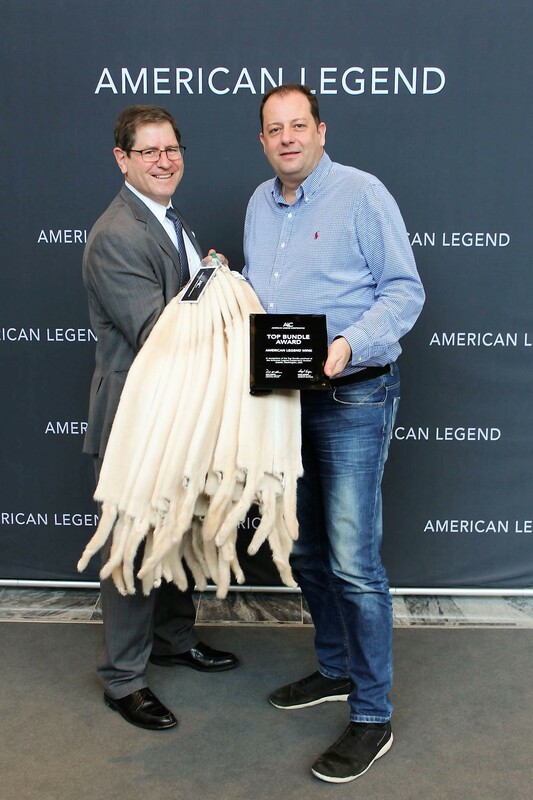 Fur Blog > News > Great success at the Auction of American Legend for AVANTI FURS! 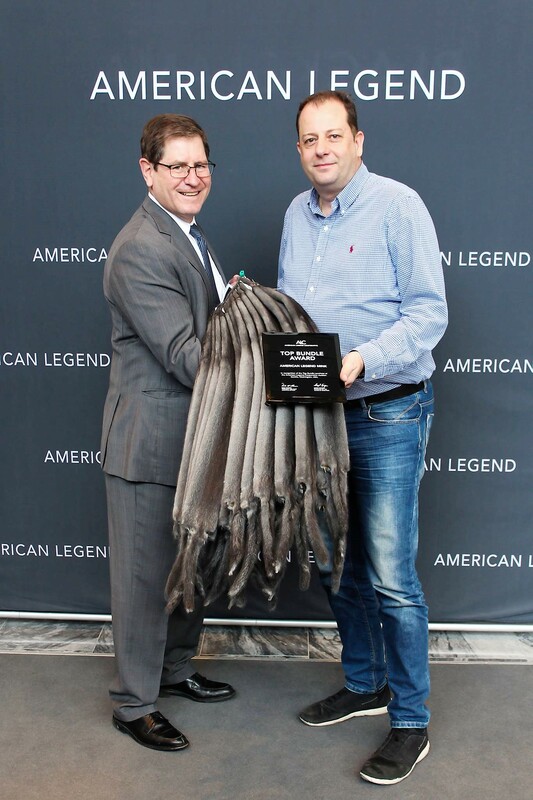 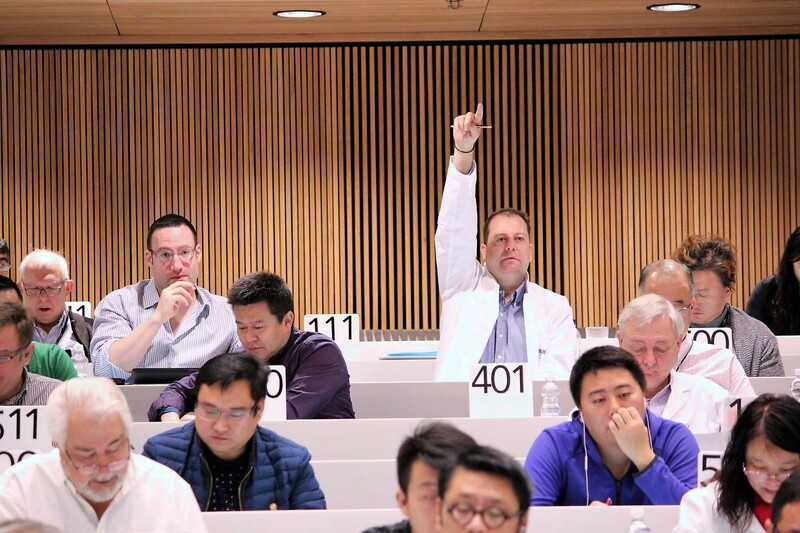 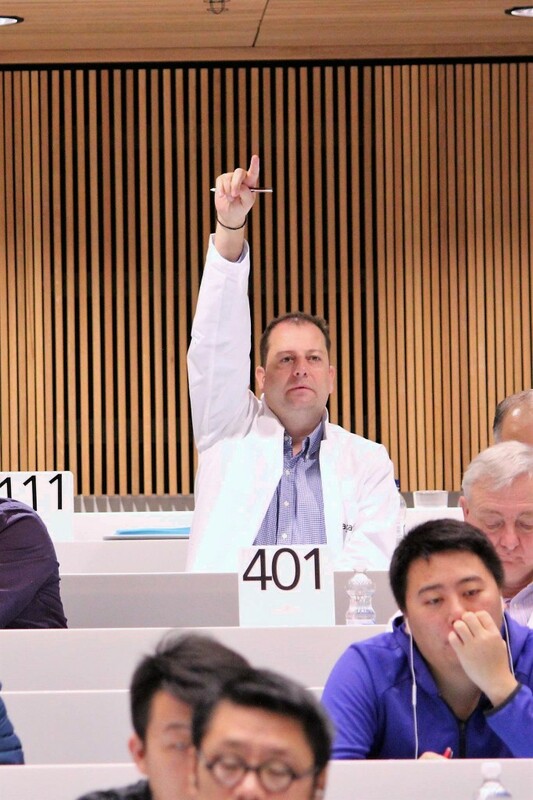 Great success at the Auction of American Legend for AVANTI FURS! 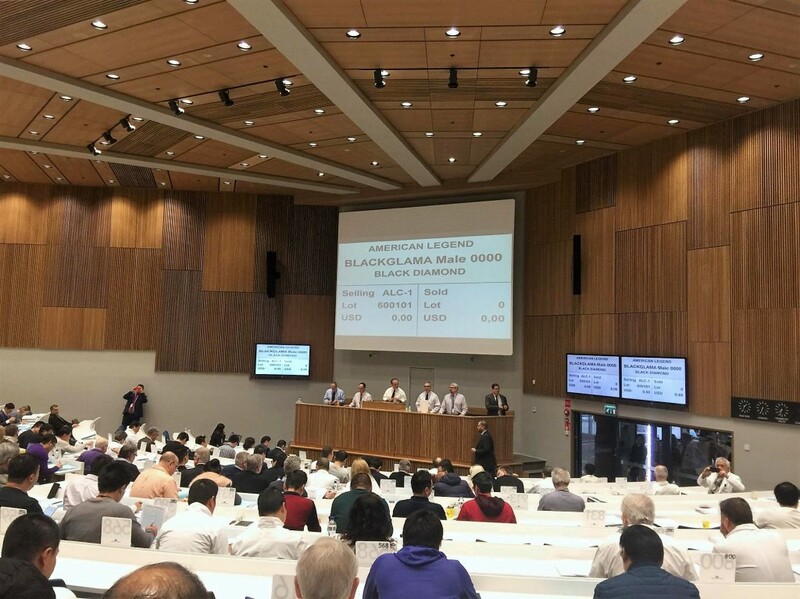 Great success at the Auction of American Legend, in Finland, for AVANTI FURS! AVANTI FURS Brand Owner, Mr. Argiris Kranias acquired Two Top Lots, the Best American Legend Skins and the Best BLACKGLAMA Mink for AVANTI FURS. 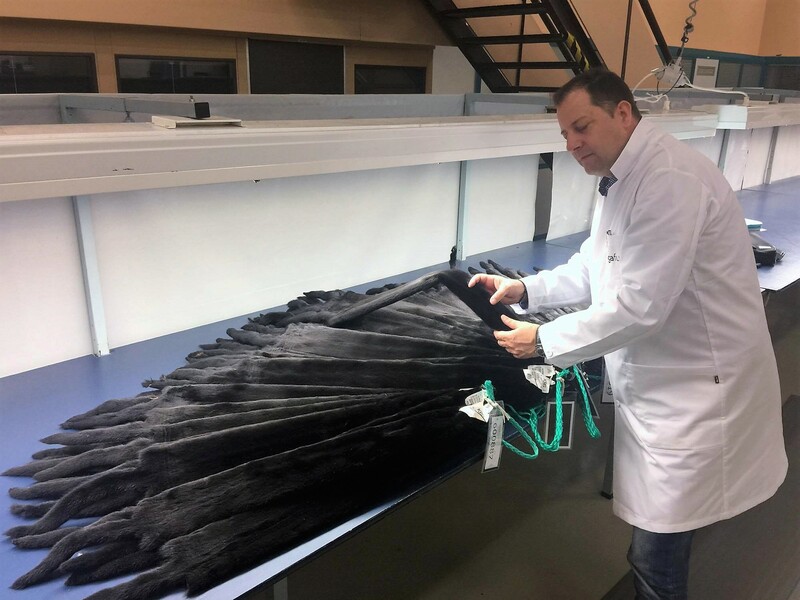 The Top Fur Brandname from Kastoria, offering the Top Quality products for more than 150 years! 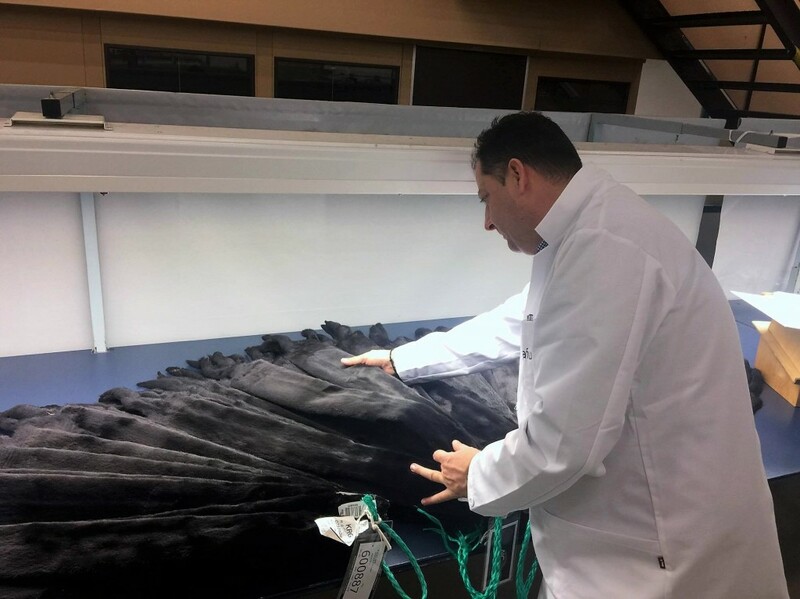 The Top Lot of American Legend Iris and the Top Lot of American Legend Peach was purchased by AVANTI FURS, Kastoria – Greece. 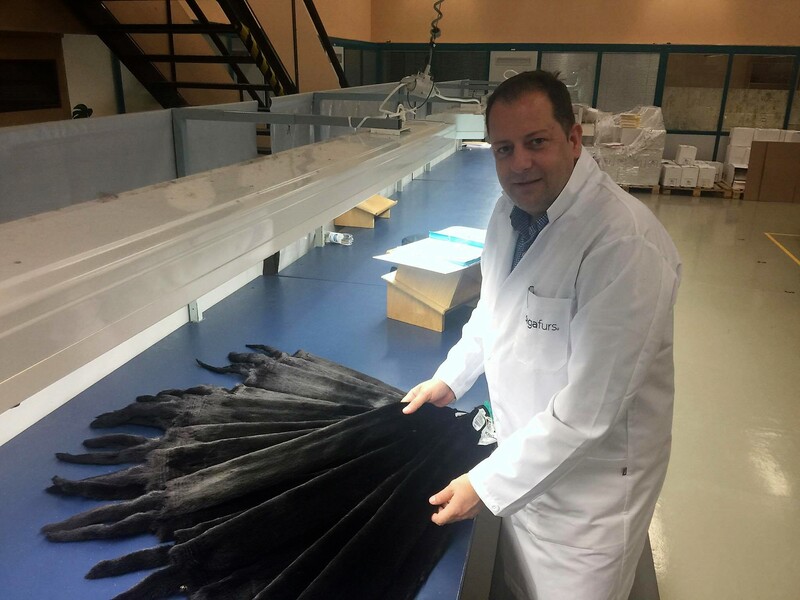 Great day for Greek Furs!